Gatherings will be held in different neighborhoods and cities on Tuesday, April 10th; see details of events below or at www.facebook.com/events/770584653136432 (the list will be updated frequently). —> Join the event nearest you this Tuesday, April 10th! Bring your lanterns, flashlights, candles, signs, creative ideas and your neighbours. —> Get in touch at solidaritesansfrontieres@gmail.com if you can help with one of the events above or if you can organize an event in your neighborhood or city. —> See below for other things you can do this week. Fredericton, details here: https://www.facebook.com/events/184090805550348/. Report back on Fredericton event here! 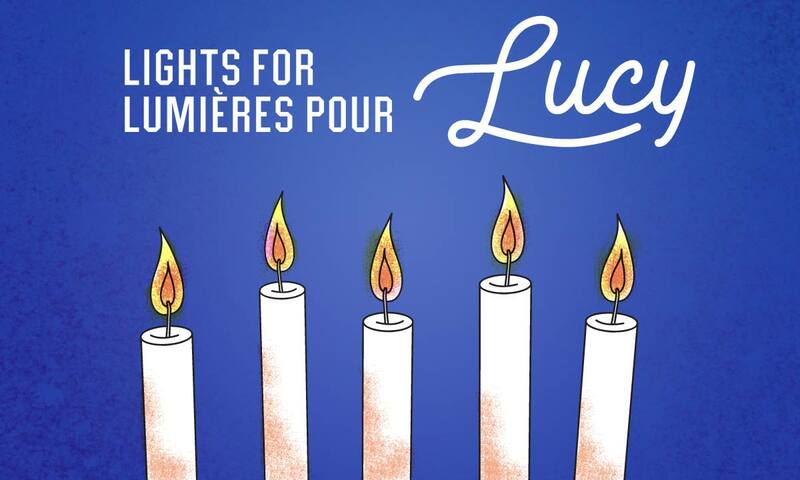 – Tell Lucy that we remember her name, that we love and respect her as the friend, courageous mother, and caring neighbour that she is. – Insist that her immigration status has nothing to do with her membership in our community, and that we reject the attempts of the CBSA to strip her of her humanity. – Reject any structure of citizenship built on exclusion, and that motivates such attacks on our friends and neighbours. 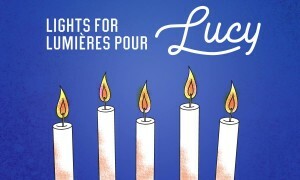 – Demonstrate what community means to us and light up the city with Lucy’s name, as we hold her in our hearts. * Call or write Immigration Minister Ahmed Hussen (dial 613-995-0777, 613-954-1064 and 416-656-2526 or write to Ahmed.Hussen@parl.gc.ca and minister@cic.gc.ca) and Public Safety Minister Ralph Goodale (call 613-947-1153, 306-585-2202 and 613-991-2924, email ralph.goodale@parl.gc.ca and Hon.ralph.goodale@canada.ca) and ask them them to stay Lucy’s deportation until her application for permanent residence on humanitarian grounds is decided.